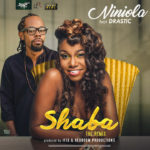 Niniola – Saro. 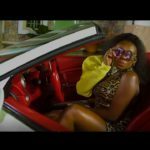 As we start the New Year, NINIOLA kicks off from where she stopped in 2017… Following the successful release of her Debut album “THIS IS ME”, with banging Singles like MARADONA and SICKER still tearing the airwaves. 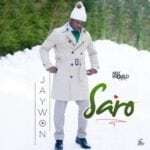 The Nigerian Queen of Afro-House has teamed up yet again with ace video director Clarence Peter on the SARZ produced song titled SARO. 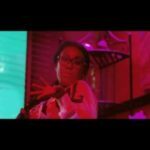 SARO comes as the 3rd official Single off the Album, as NINIOLA promises to take us on an interesting journey in 2018. So Sit back and enjoy as NINIOLA kicks off our 2018. I just love you girl…I love your kinda music too..lovely song!